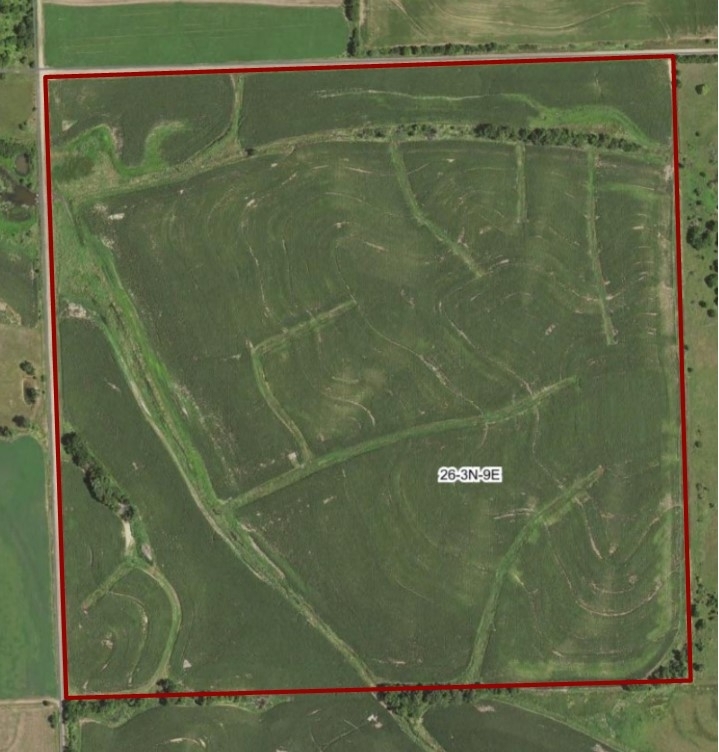 160 acres farm ground in Pawnee Co, Neb | Speckmann Realty & Auction Services, Inc.
General Description: This 160 acre tract has 152.8 acres cropland with the balance in waterways. This farm has the potential to be nearly all tillable. This is a great farm to add to you operation!